Nancy is passionate about empowering her clients to realize greater abundance, balance, vitality and joy in every aspect of their lives. As an empathic intuitive, she has a unique perspective which allows her to work very effectively with individuals and businesses to create synchronicities and opportunities, release limiting patterns, and manifest personal and professional success. Nancy has studied and worked with energy for most of her life, honing her intuitive skills and abilities. She combines this expertise with more than 20 years of corporate and executive experience formulating effective business and marketing strategies, which she now uses to work with individuals and companies in an intuitive advisory capacity to help them achieve the success they desire. 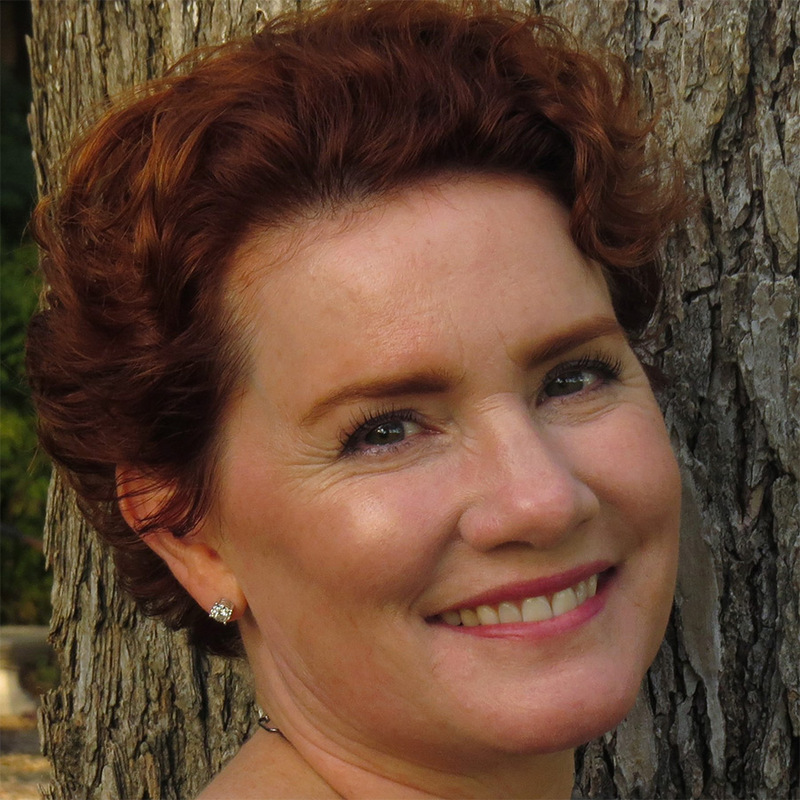 Based in Austin, TX Nancy works with individuals, couples, families, and businesses in person and remotely worldwide. She is a certified practitioner of personal and space energy clearing through Jean Haner’s Clear Home, Clear Heart program, and a certified feng shui practitioner through the Feng Shui Research Center. With a love of personal growth and transformation she can be found with a stack of mind-bending books, oracle cards and crystals, bridging the woo-world with everyday life.